The manufacturer provided this product for review. 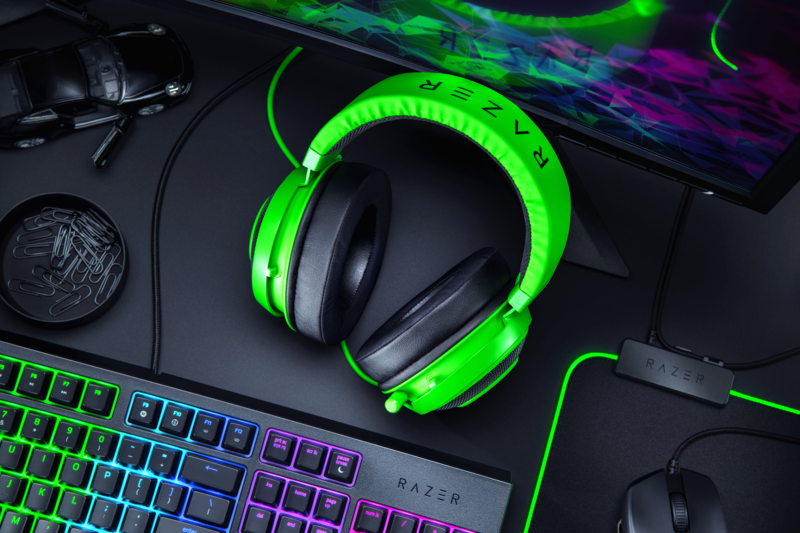 As a quick backdrop, for all of you unaware the Razer Kraken is part of Razer’s new push to make quality peripherals revamped at a lower price point. While these lower price points come at some hardware costs, we recently reviewed the Razer Basilisk Essential gaming mouse and thought it was “adding value in all the right ways.” With this in mind, the Kraken is a value version of the Razer Kraken Tournament Edition — another piece of hardware we reviewed and enjoyed overall — or a revamped version of the Razer Kraken Pro V2. Now, let’s take a deep-dive into the pros and cons of the revamp. Razer by and large shows off it knows how to make cuts where they count–in other words, where it will be least noticed by the consumer. Absolutely nothing was removed from the Razer Kraken Pro V2, making it all around better at the same cost. Even better, the design team has added in the full-ear coverage with cooling gel that was introduced with the Tournament Edition. Playing games over extended periods of time won’t lead to the ear sweating and discomfort that are oh-so-common for every other competitor on the market. 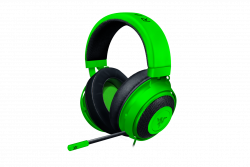 On top of that, the Razer Kraken brings over major functionality not available for the Kraken Pro V2: cross-platform compatibility. You can use this headset as easily on the PC as you can on your PS4 and Nintendo Switch. In a world where I’m always looking for more bang for my buck, this is always on my short-list of needs when it comes to headsets. Aside from that, most everything maintains the same for the Razer Kraken with its traditional line. 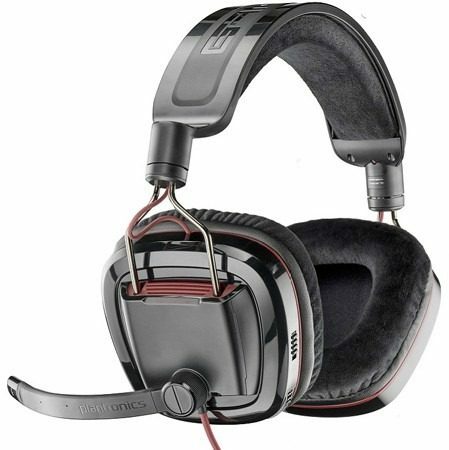 The headset is lightweight and heavily cushioned, thanks to the Bauxite Aluminum Frame. It’s one of my lighter headsets, coming in at 0.71 lbs (or 322 grams) and playing with it for long sessions is a breeze. The microphone is retractable, making it impossible to lose when you are looking to use these for music or a fashionable outfit pop. On top of that, the mic has (limited) cardioid functionality that will definitely help block out omnidirectional sound — players won’t hear (as much) of what is happening in your background. Speaking briefly to the sound quality, you aren’t going to mistake these for studio headphones — and if you are someone who cares about sound quality, making the jump to the Kraken Tournaments THX Spatial Audio build for the extra $20 is a no-brainer. But for playing games, this got me where I needed to be. When testing out the Razer Blade Stealth 13 and Apex Legends, I was able to hear my enemies and surrounding gunfire perfectly to keep me competitive. And let’s chat super quickly about noise cancelling. I have been scared no less than three times while writing this review by people casually walking around in my office. While it isn’t a listed feature, the over-ear padding is terrific at muffling noise in even some of the loudes environments. So chock that up to a win for the Razer Kraken. Realistically, the only major complaint that I have comes from one sacrifice in the build quality: the in-line control. While I have no problem with having this included in the hardware (versus a USB dongle), this is the only part of the Razer Kraken that feels “cheap.” The analog control wheel barely has any resistance, and every time I put these on and moved, my shirt would manage to lower the volume. 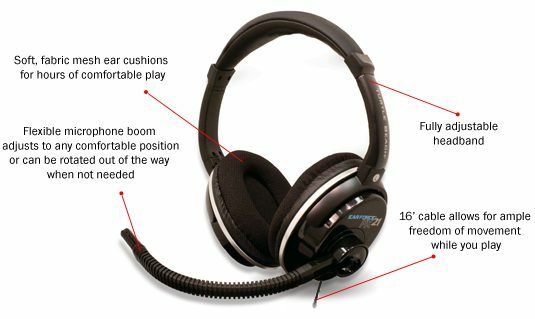 As both an animated gamer and someone who enjoys using these as headphones, I got to a point where I taped down the analog wheel to keep it at a constant level. So yeah… not perfect. At the end of the day, this still isn’t bumping our recommendation for the Elite Atlas by Turtle Beach, which is available for $10 more. 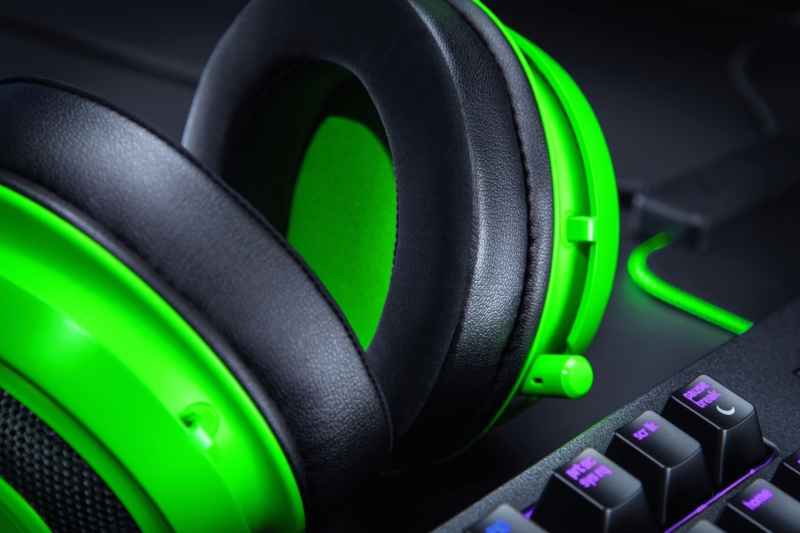 But I would easily say that Razer has created the best set of headphones under $80 — and it comes from a brand that consumers already know is associated with quality builds. The Razer Kraken may make an occasional misstep in adapting the Razer Kraken Tournament edition, but don’t let that distract you from the fact that it hits all the high notes seamlessly. Excellent build quality, sound quality, and design pave the way for this budget-minded gaming headset, and you shouldn’t ignore it in 2019.